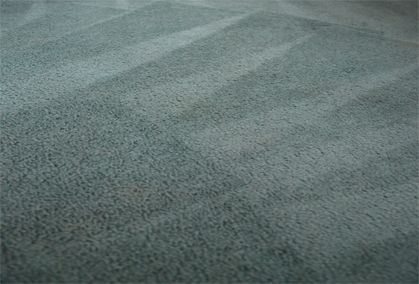 Finding a local carpet cleaning business to take care of your end of lease clean and do it well isn’t always easy. 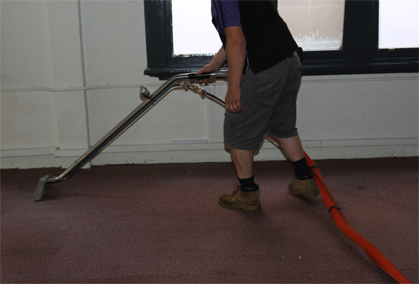 Neither is locating a reputable business to properly manage the cleaning of your business premises at an affordable rate. 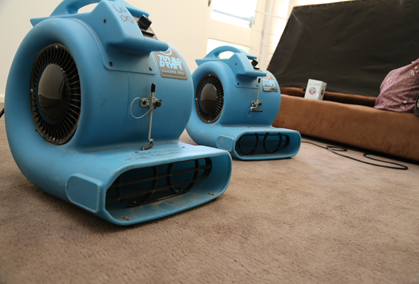 Fortunately, the Squeaky Clean Team is here to provide both; offering the very best in carpet cleaning for Campbellfield homes and businesses. Our steadfast commitment to providing affordable cleaning services without compromising on quality has positioned us as the go-to team for a wide variety of needs. Discover what we can do for you today. 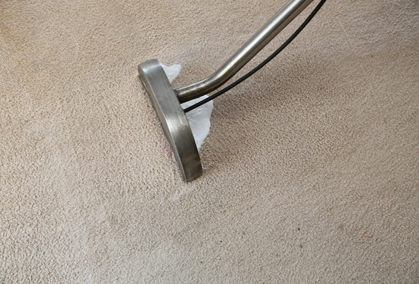 While a simple vacuum of your carpets will certainly remove surface dirt and grime, only a deep clean can lift and remove the bacteria and germs that get embedded into the carpet fibres. 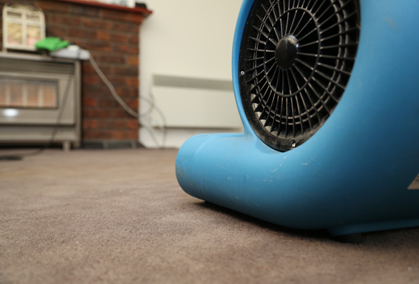 For the very best in carpet cleaning in Campbellfield, you can rely on the Squeaky Clean Team to deliver. Call us today on 1300 682 563 to find out more or to book our services.